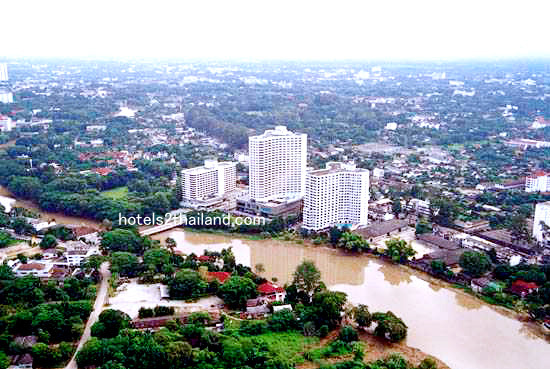 The hotel is situated on the Mae Ping River near the city business and shopping district including the famous night market, and is only 10 minutes from the Chiangmai International Airport. Spacious guest rooms offer views of the Ping River or Doi Suthep, the sacred mountain. Business travellers will appreciate the comprehensively equipped business centre and beautifully appointed meeting rooms. At day end, relax with live music in the Vienna Lounge, and enjoy everything from Mediterranean to Thai specialties in one of The Westin three restaurants. Many guest rooms offer a view of the Mae Ping River, and well-appointed bathrooms feature plush bathrobes and signature toiletries. 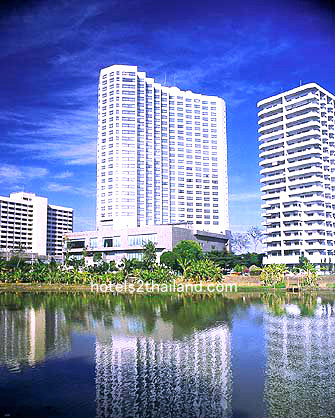 The unusually spacious accommodations-the largest in Chiang Mai-provide a wide range of amenities. 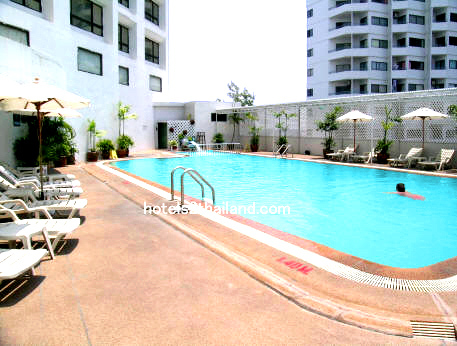 The Pool Feel the sun and splash plus enjoy our Local & International snacks and drinks. The Fitness Center offers a wide range of exercise equipment, message, sauna & steam baths. Outdoor swimming complemented by sun terrace and the Pool Snack Bar. Transport is convenient. The ambiance is good and the breakfast has a good spread. The bathroom is big and clean. 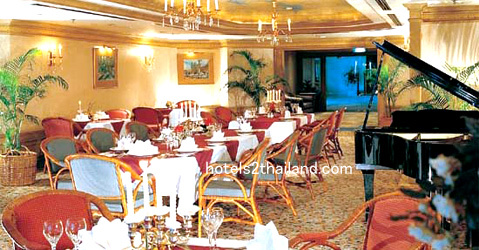 Room is very clean and spacious and comfortable. Service is good and courteaous. We have stayed this hotel for 5 nights, it was comfortable and big room. The toilet was also very clean and had a glass-enclosed shower and also a bath-tub. 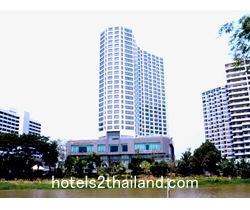 Overall value for money hotel and would recommend it to travellers.